Bill has 25 years of experience as a Professional Engineer. He is an industry leader in bridges and transportation. 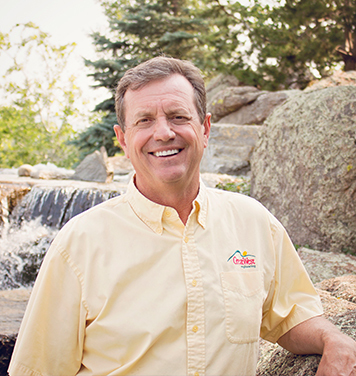 Dave is a seasoned professional with over 40 years of engineering experience. 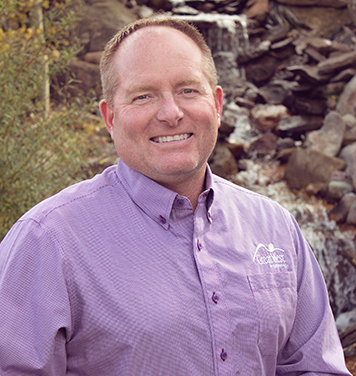 Throughout his career, Dave has proven to be one of Montana’s leading experts in water and wastewater. Dan is a Professional Engineer with over 39 years of experience. 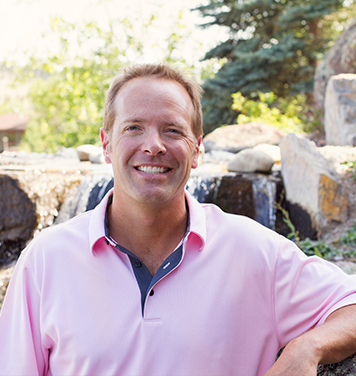 He has built a reputation of always going above and beyond for clients to ensure expectations are met or exceeded. Bob has 29 years of experience as a Professional Engineer. 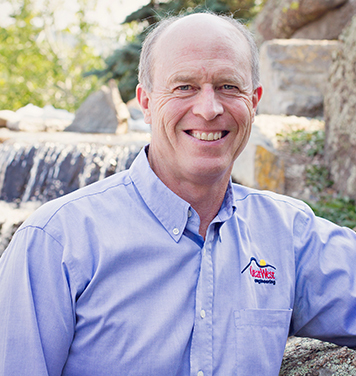 He is an industry leader in solid waste, wastewater, and water resources. 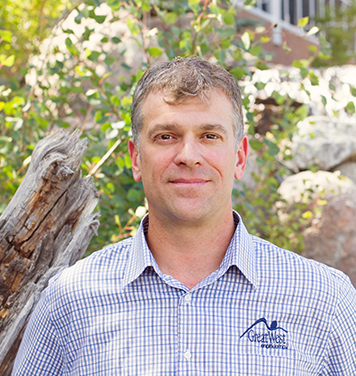 Craig is a Professional Engineer with over 24 years of municipal engineering experience. He has built a reputation of always going above and beyond for clients to ensure expectations are met or exceeded. 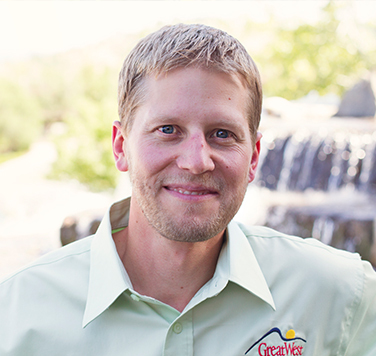 Chad is an experienced professional engineer with over 23 years of experience. The majority of Chad’s experience has been with municipal water, sanitary sewer, stormwater, and infrastructure funding strategies. Karl has 18 years of experience as a Professional Engineer with extensive experience with transportation systems, bridges, and other structures. 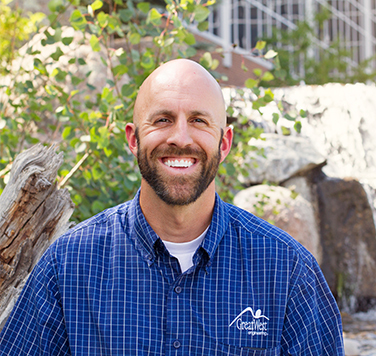 Jeremiah is a Professional Engineer with over 17 years of experience in hydrologic, hydraulic, environmental, planning, and transportation design. 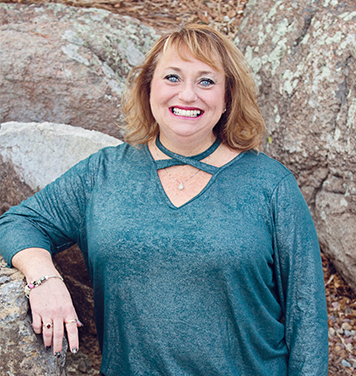 Denice is a seasoned professional with over 26 years of management and Human Resources experience. Can Planning Grants Help You? 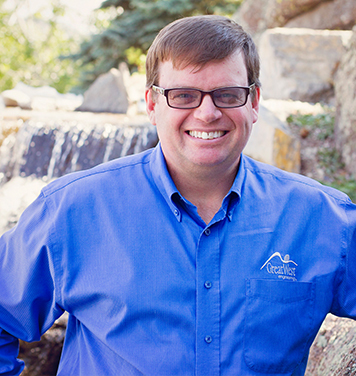 Greg Lukasik Selected as AWWA Vice-President Elect!